Whether at the beach or right in your local park’s pond, it’s not hard to find a turtle or terrapin! 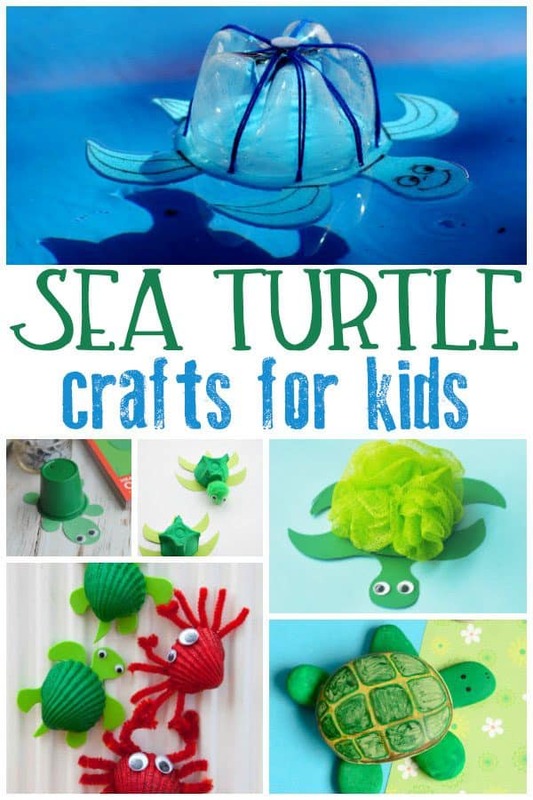 Here are some adorable turtle crafts for your kids to make this summer (with step by step instructions) to keep their creative juices flowing! 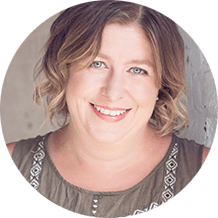 Paper plates are always a favourite crafting resource of mine and this Paper Plate Turtle from The Resourceful Mama is ideal to make with Toddlers and Preschoolers. 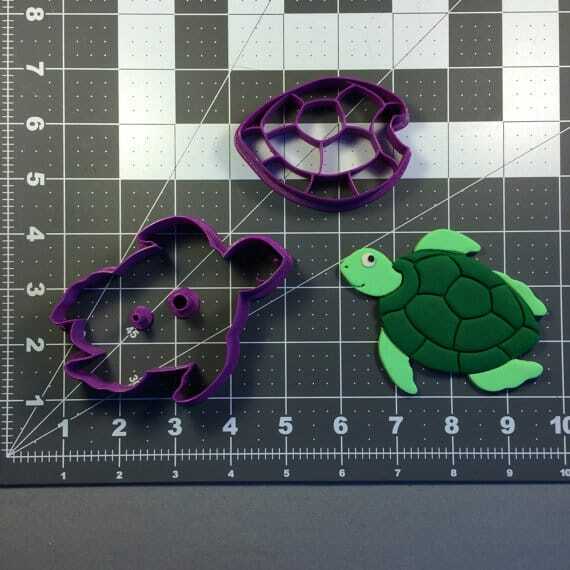 These cupcake liner turtles from Crafty Morning are easy to make and quick. 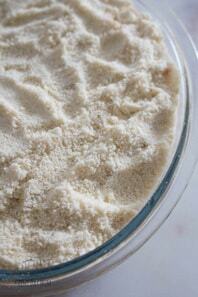 A perfect craft for when your kids say they want to make something. 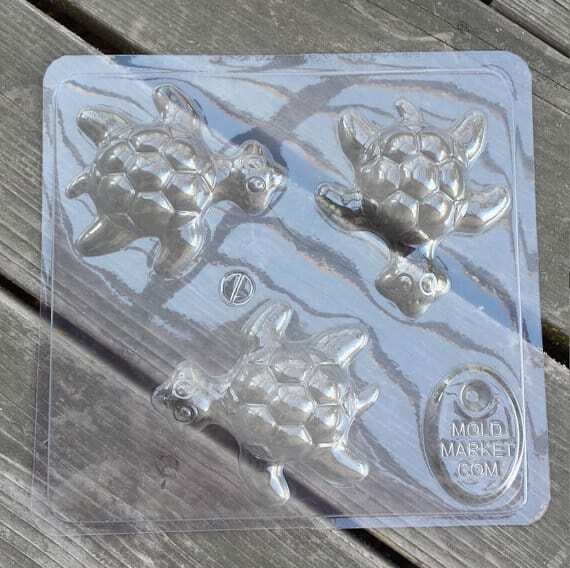 After a trip to the beach, why not use the shells to create your own sea turtles like these turtle fridge magnets from Red Ted Art you could paint them like they have or you could dye your sea shells pretty colours and use them. 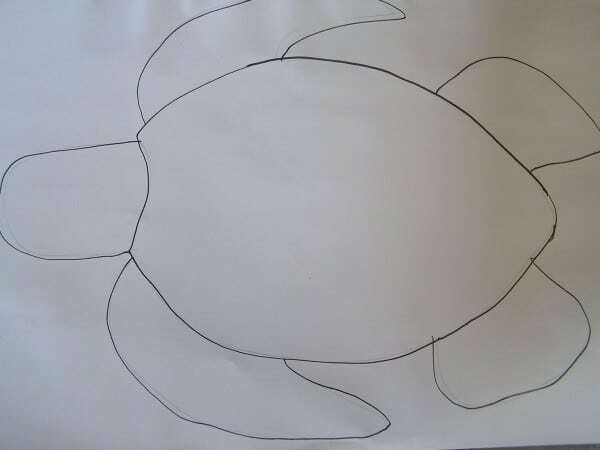 This T is for Turtle Craft from The East Coast Mummy is easy to make and perfect for some arty fun whilst learning letters. 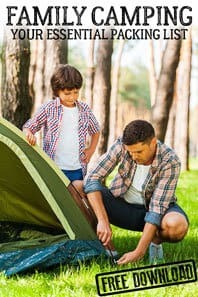 A cute little craft and growing project for kids these Kid Made Turtle Herb Planters from Reading Confetti are a perfect summer activity for kids. 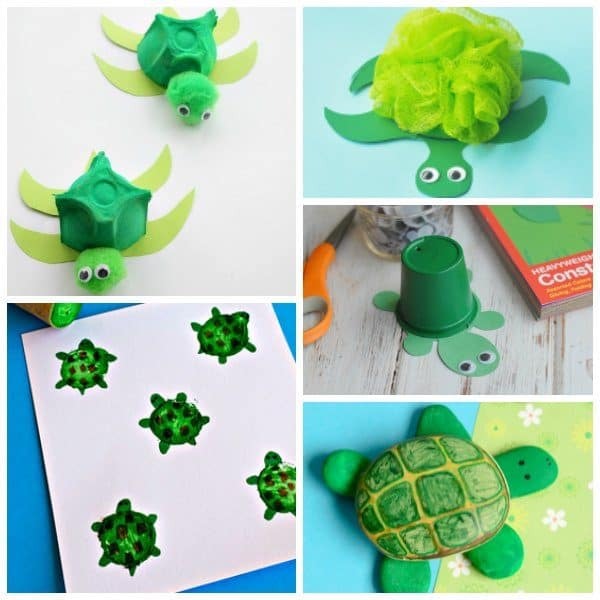 Another simple Turtle craft for younger kids to make – these Easy Coffee Filter Turtles from Look We’re Learning are simple and quick – perfect toddler crafting. As well as paper plates we always have some egg cartons laying around and these little egg carton sea turtles from Emma Owl are so cute. One of my favourite summer activities has been to make a set of sea turtle stamps they are easy to make and look so cute printed. If you don’t have the materials for those stamps then why not try this cute little turtle craft using corks from Crafty Morning. These Turtle Money banks from Krokotak are so cute and would be fun to make – just click on translate and you will have the full instructions in English as well. This paper plate mosaic turtle from Busy Bee Kids Crafts is easy to make but from experience I know will work better using a hot glue gun so although younger children could make it I’v put it for older kids because of the need for the hot glue gun. Another paper plate craft this time to make some Finding Nemo inspired turtles from I heart arts and crafts. He sure looks cute! Another quick and easy craft and if you have any of these laying around you could make a whole nest of hatchlings so why not try this upcycled k-cup turtle craft from Craft Create Cook. 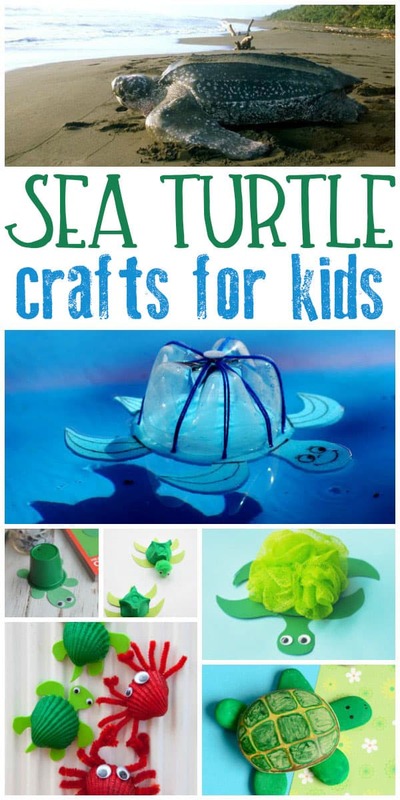 If you have any old CD’s laying around then this Sea Turtle craft from the fantastic I Heart Arts and Crafts is so cute and I love how 3D he is. 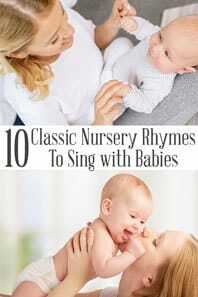 Although I’m sure that younger children could attempt these Easy Rock Turtles from Easy Peasy and Fun. 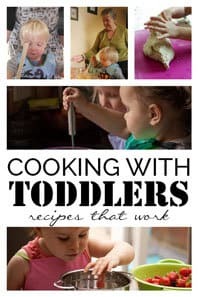 I know that now my children are older they could both be left to do them independently and all of the materials are easily found as well. 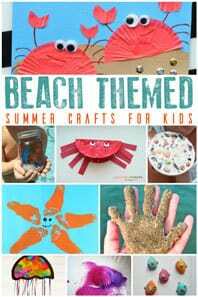 A perfect summer craft for those “I’m bored Mum!” moments. 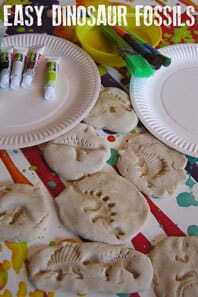 Make your own Turtle Cookies or use them to create some Turtle models out of salt dough, air drying clay or modelling clay with this fantastic set for creating Turtle Shapes. If you haven’t tried it soap making is a great activity to make with older kids these turtle moulds for soap making are just one of the many that you can find on Etsy and what’s more you can then give these as gifts or make them together with friends. This Paint your own Sea Turtle Stepping Stone kit would be a great addition to the garden and perfect for kids to make to put their stamp on the home as well.